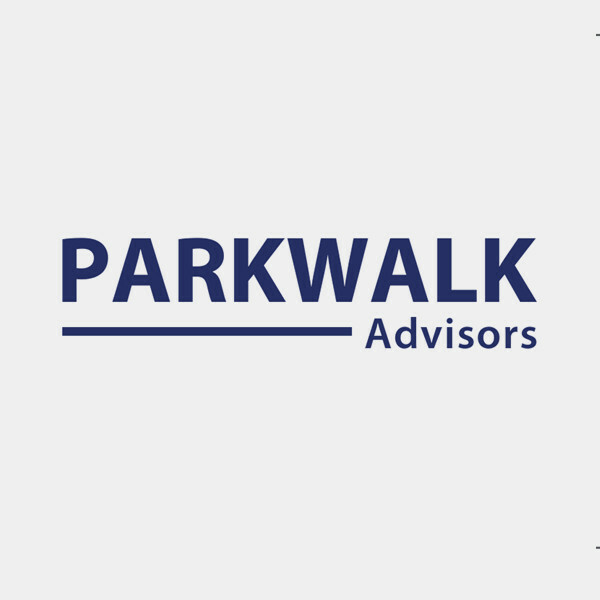 Parkwalk Advisors manages a series of EIS Funds that invest in innovative, high-growth companies with strong IP backing their commercialization. In 2017 Parkwalk joined forces with IP Group plc, a leading intellectual property commercialization company that is listed on the Main Market of the London Stock Exchange under the ticker symbol IPO. As at 30 June 2017, the combined group has net assets of £968.1m, third-party funds under management of more than £200m and currently has a market capitalization of c.£1bn. Parkwalk has won multiple awards, including Investment Week ‘Best EIS Fund‘ 2015/16 and ‘Best EIS Generalist‘ award 2016/17; the Growth Investor ‘Best Exit 2015‘ and the EIS Association ‘Best Fund Manager 2016’, ‘Best Exit of 2016‘ and ‘Best Exit of 2014‘ awards, and has been named by both Crunchbase and Ascendant as one of the UK’s top 10 most active technology investors annually since 2014.